OLG Christmas Tree Lot OPEN! Join us at the Tree Lot for a warm cup of cider while you kick off your Christmas season and get your home ready to celebrate! 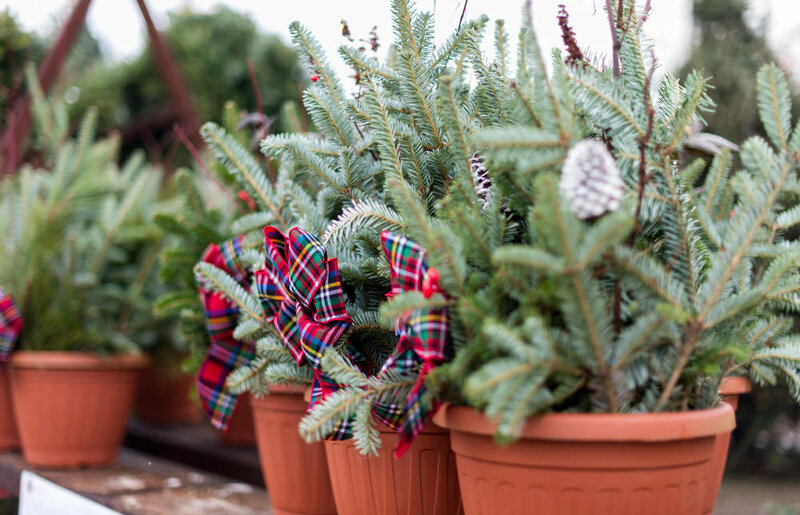 We have beautiful Frasier, Canaan, Balsam and White Pine trees to select from. Also available: wreaths, garland, porch pots and decorative birch logs to help with exterior decorating needs. From the Friday after Thanksgiving to a few days before Christmas, the Our Lady of Grace parking lot is host to the best tree lot in the Twin Cities. 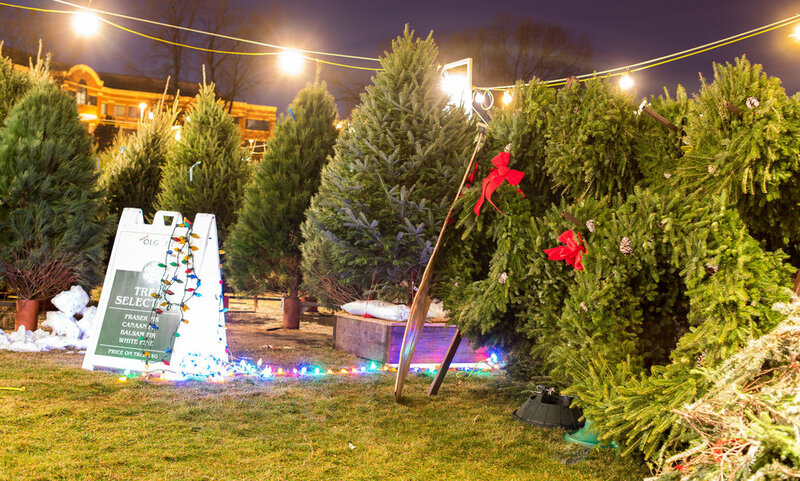 The tree lot features Award-Winning, locally-grown Christmas trees. The tree lot is 100% volunteer staffed. All proceeds go to supporting OLG school, youth programs and greater community. These goods will be delivered to Sharing & Caring Hands, Cradle of Hope, MRD 363 Days Food Program, Catholic Charities, Sabathani Community Center, Crisis Nursery Center and Shoe Away. Want to volunteer for the Tree Lot? Visit the Men'c Club Tree Lot volunteer page for more information about volunteering.